Your eyes are the doorway to your heart. When people look into your eyes, what do they see? The Swirl World Team is committed to sharing inspiration. Our goal is to help you stay motivated and encouraged by bringing you positive, uplifting images and corresponding thoughts. 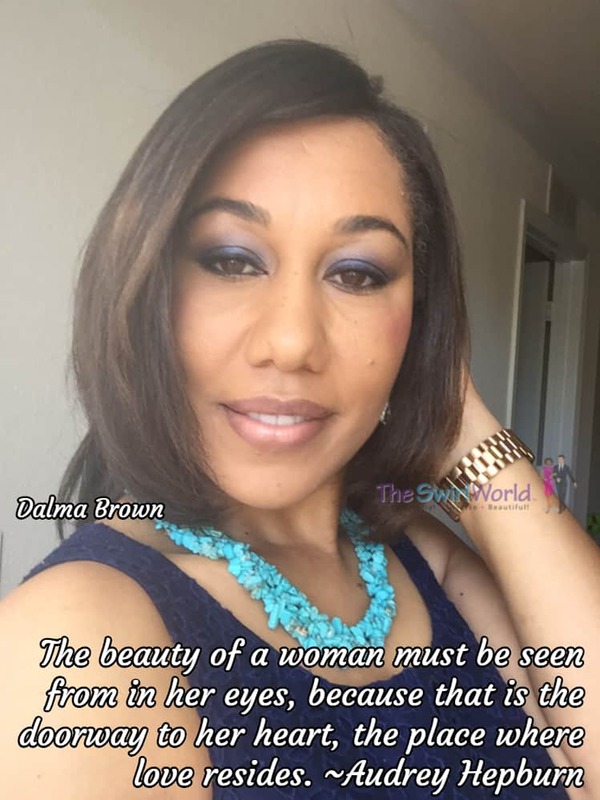 Today’s featured model is Dalma Brown. We’d love to FEATURE YOU in one of our Inspiration Daily posts! If you’d like to be featured, please email a nice, high-resolution photo to InspirationDaily@TheSwirlWorld.com. Selfies are ok – just make sure they’re not blurry! 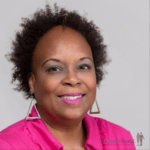 Copyright ©2016 Michelle Matthews Calloway, The Swirl World™ LLC, ASwirlGirl™, The Swirl World™, The Swirl World Podcast™, The Swirl World Inspiration Daily™, Swirl Nation™, All rights reserved. Photo used with permission. Apparently in the 1950s, a popular nightclub, Mocambo would not book Ella Fitzgerald because she was Black. Fortunately for Ella, she had a powerful and unlikely benefactor: Marilyn Monroe. In light of the myriad of racially motivated controversies confronting our society, the message in this story really hit home. One of the lessons I take from this story is that in this day and age, so many of us – regardless of our race/ethnicity – go out in the world expecting to encounter racism or discrimination. Yes, we all have sense enough to know that these terrible feelings exist, and people DO engage in this type of negative action. Yet we have to believe and know that everyone we meet is not automatically going to display those unkind sentiments. Some people really enjoy people and appreciate what others – despite their race or ethnicity – have to offer. Why? Because they’re open minded, and an open mind usually reflects an open heart. As open-minded as I am, I’m always up for a little heart surgery. How about you?